Unfortunately, carbon monoxide poisoning is responsible for thousands of hospital emergency room visits and hundreds of deaths each year. This poisoning is the result of carbon monoxide from fuel-burning appliances in your home reaching dangerous levels. Hot water heaters, furnaces and gas-fueled ranges are all potential sources of hazardous carbon monoxide buildup. 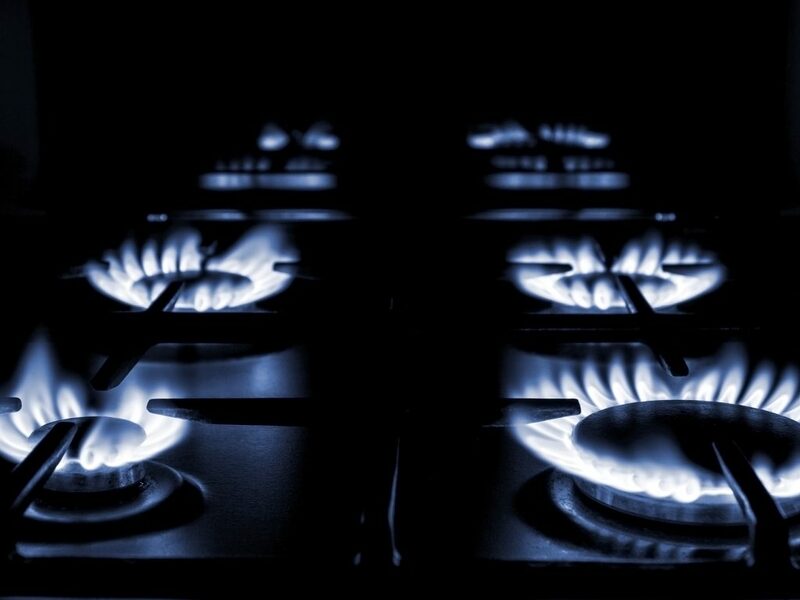 Regular appliance repair and maintenance can go a long way in preventing carbon monoxide poisoning. 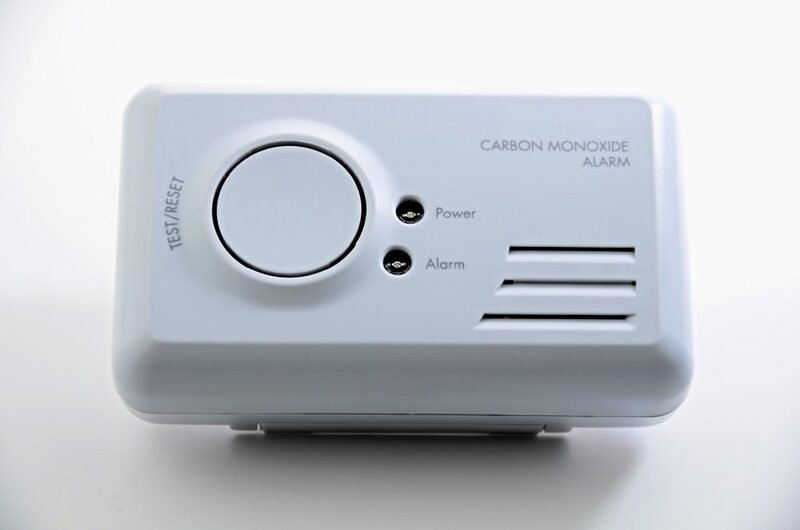 Carbon monoxide, also known a CO is a colorless, odorless gas produced by the incomplete burning of any carbon-containing material, including gasoline, natural gas, propane, coal or wood. 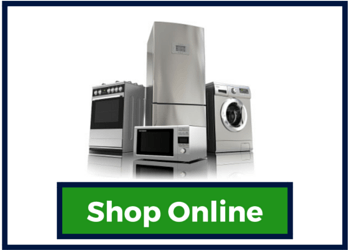 This includes many household appliances including gas stoves, furnaces, and even fireplaces. CO is dangerous because it replaces oxygen in the blood and interferes with the flow of oxygen to the body’s cells. Carbon monoxide poisoning is the result of the gas building up inside your home. CO symptoms are often described as “flu-like.” The most common symptoms of CO poisoning are headache, dizziness, weakness, upset stomach, vomiting, chest pain, and confusion. If you breathe in large amounts of CO, it can make you pass out and can be fatal. 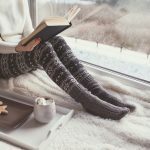 While CO poisoning poses a serious risk for everyone, infants, the elderly and those with health issues such as chronic heart disease, anemia, or breathing problems are more likely to get sick from CO. People who are sleeping or intoxicated can die from CO poisoning before they exhibit any symptoms. There are steps you can take to guard against CO poisoning in your home. Fire and public safety officials put installing carbon monoxide detectors at the top of the list. It is strongly recommended that these be installed just outside of each sleeping area of the home. These detectors are a small investment that could potentially save your life. 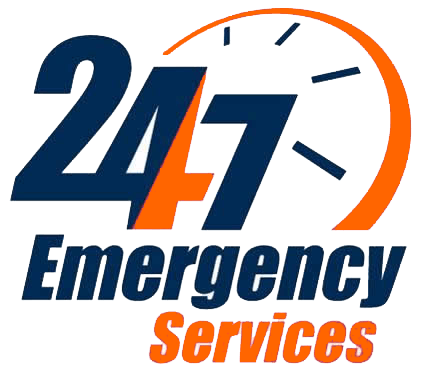 Fuel-burning appliances such as furnaces, gas stoves, water heaters, fireplaces and wood stoves should also have regular appliance repair and maintenance to ensure they are operating properly and safely. Ventilation should also be checked to make sure it isn’t blocked by snow, leaves or other debris. In some cases of CO poisoning, it isn’t the appliance that’s the culprit, it is improper ventilation. Improper use of outdoor appliances can also lead to CO poisoning. During a power outage, it can be tempting to bring in the grill, an outdoor heater or a generator. This will create a very dangerous situation and put you at great risk for CO poisoning. 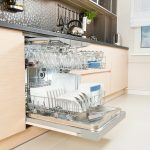 These appliances need to remain outdoors, as they were not designed for indoor use. It’s important to make sure all your fuel-burning appliances are regularly serviced and maintained to prevent CO poisoning. 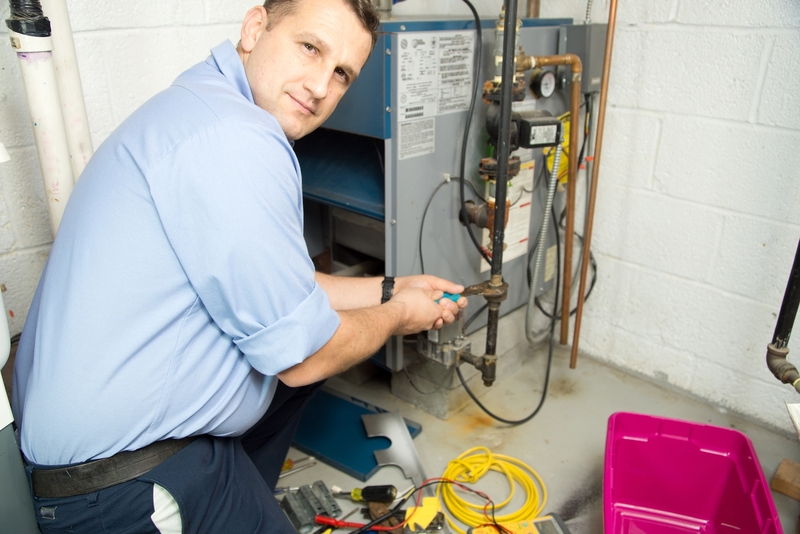 During the cold winter weather, your furnace could become a source of CO if it is not operating properly. CO is a byproduct of the combustion process that occurs in gas-powered furnaces. The CO from your furnace is mostly contained within the walls of its heat exchanger. When it is operating correctly, the CO is directed through your flue pipe of your furnace and safely vented out of your home. If a crack should develop in the heat exchanger or the flue pipe, CO could be leaking into your home and creating a potentially hazardous or even deadly situation. Annual maintenance is one of the best defenses against appliance-generated CO poisoning. 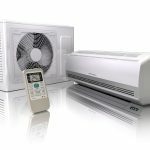 Jersey Coast Appliance offers comprehensive furnace repair as well as household appliance repair and maintenance in Monmouth and Ocean County, NJ. 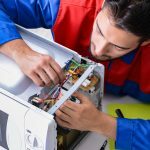 Our experts can quickly diagnose your appliance issues and will let you know if appliance repair or replacement is the best option. 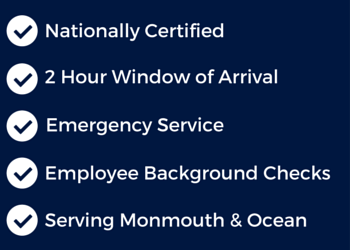 Contact us today to schedule a service appointment.